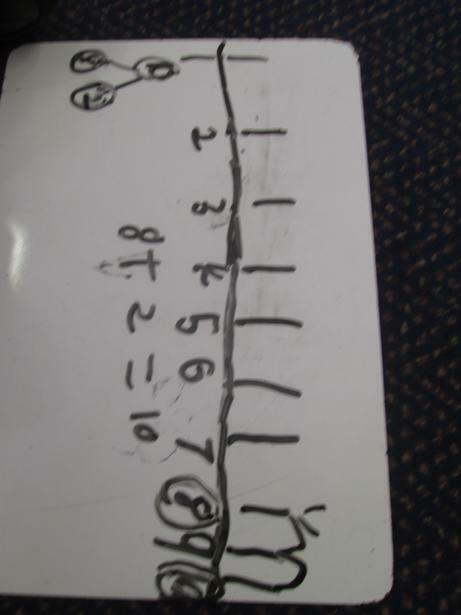 We have been developing our number sense in Maths. 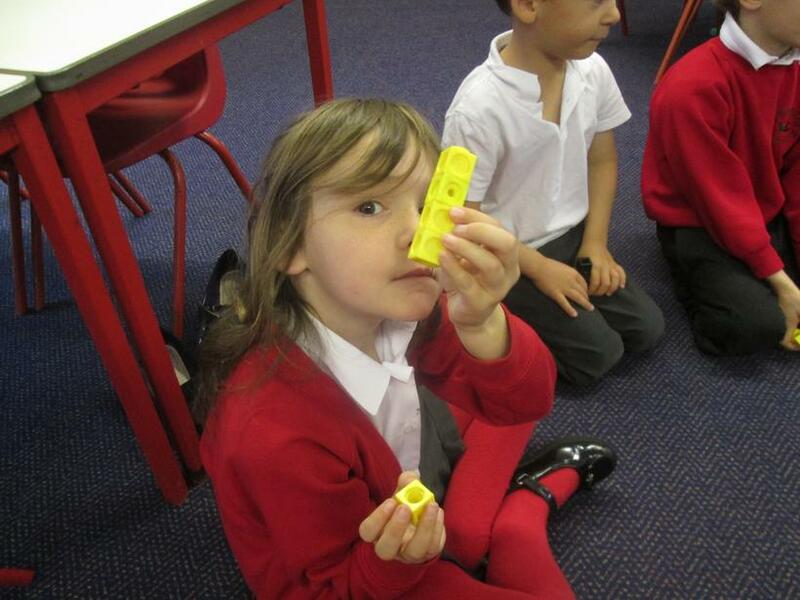 Our Year 1 children have been exploring number bonds up to ten. 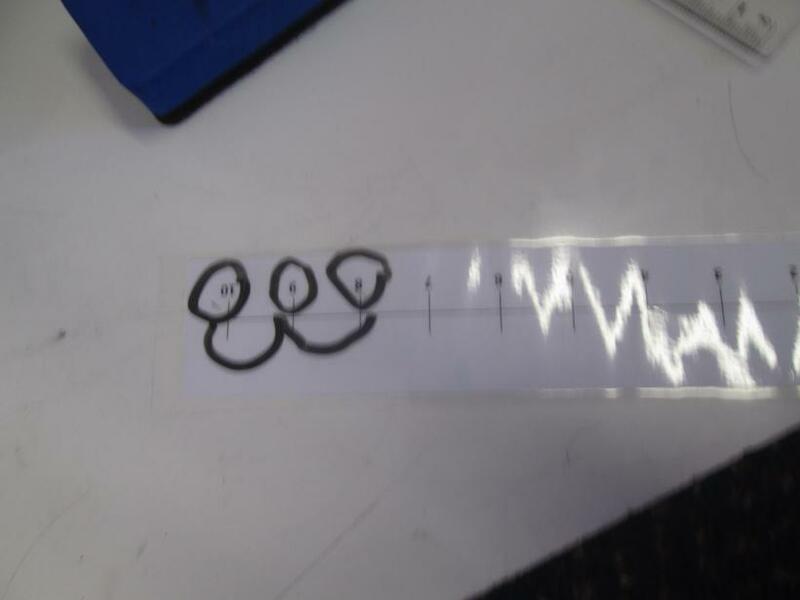 They have solved addition problems using number lines and the part-part-whole method. 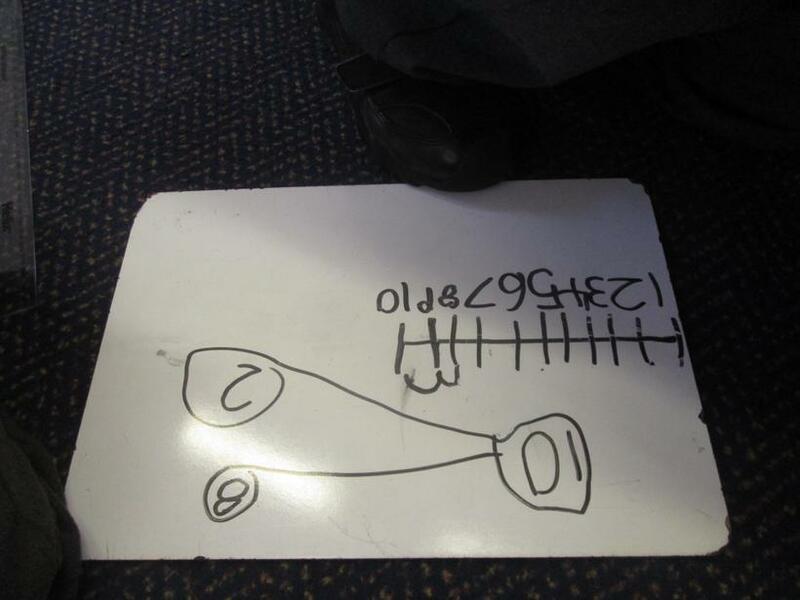 There have been some great discussions and the children have applied their knowledge to solve number stories. 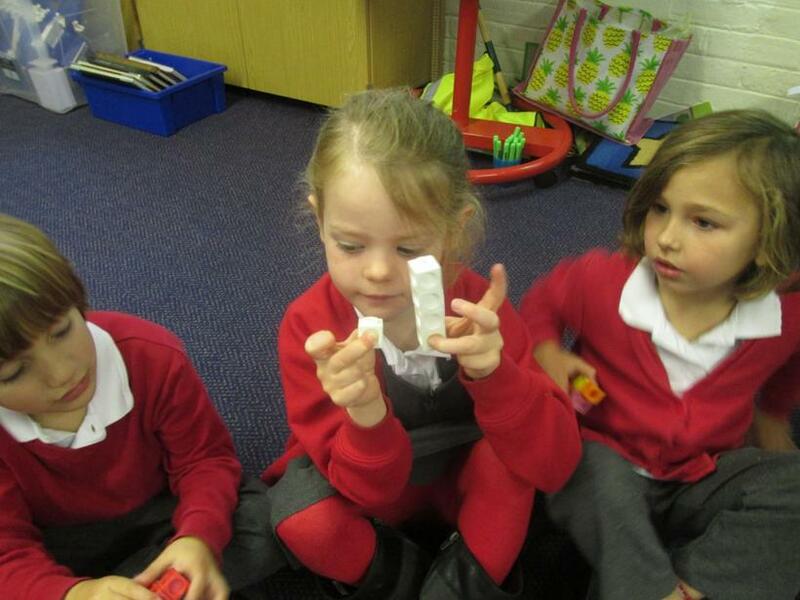 Some children have even come up with their own stories! 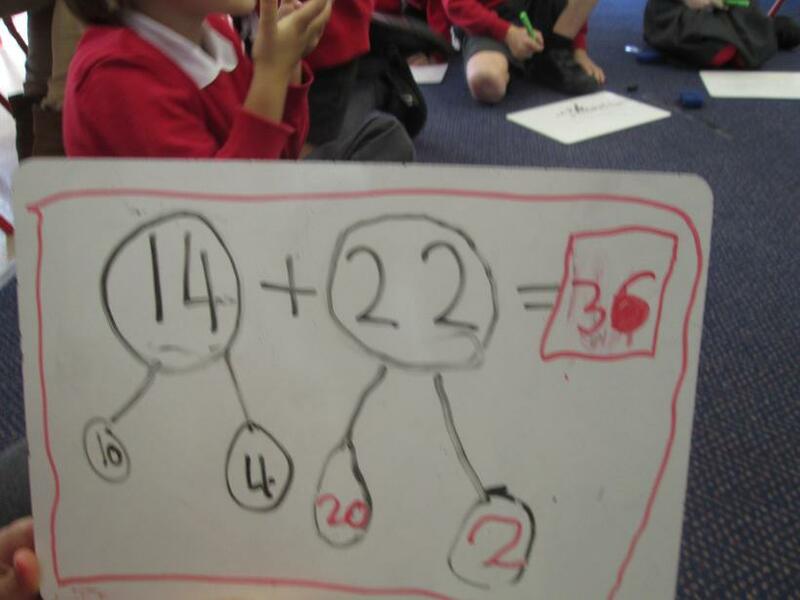 Our Year 2 children have been partitioning numbers to help solve addition problems. 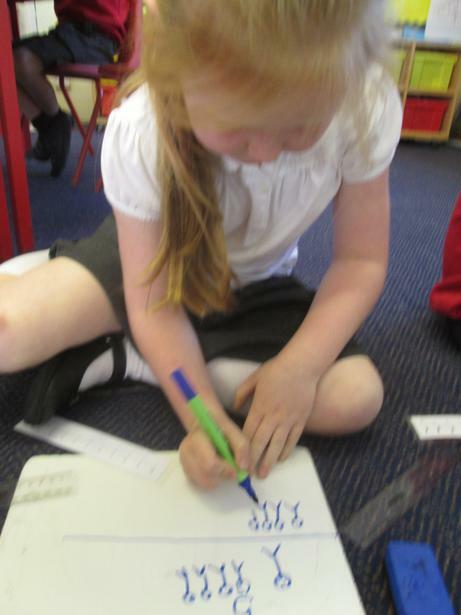 They have also been using column addition to solve simple adding and adding with renaming (when the ones add up to more than ten). 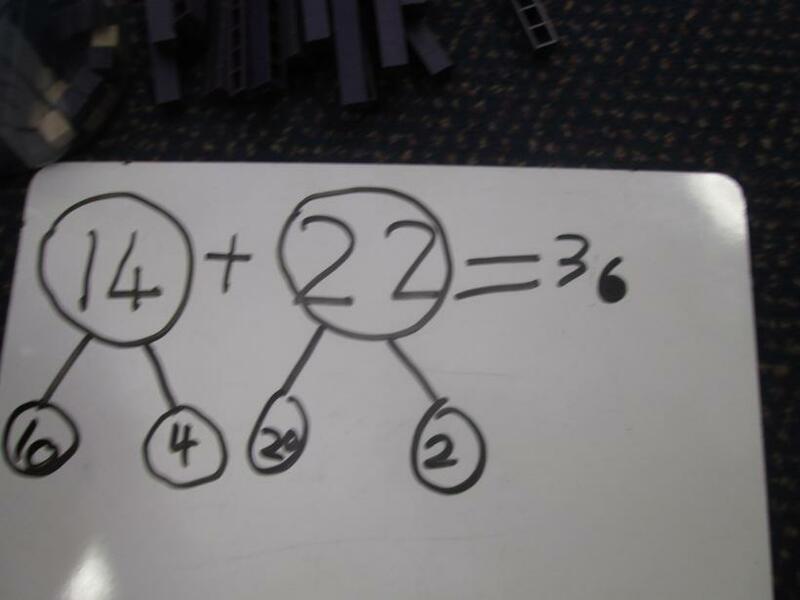 They have begun to develop their reasoning skills by explaining how they know answers and generating their own step by step guides.